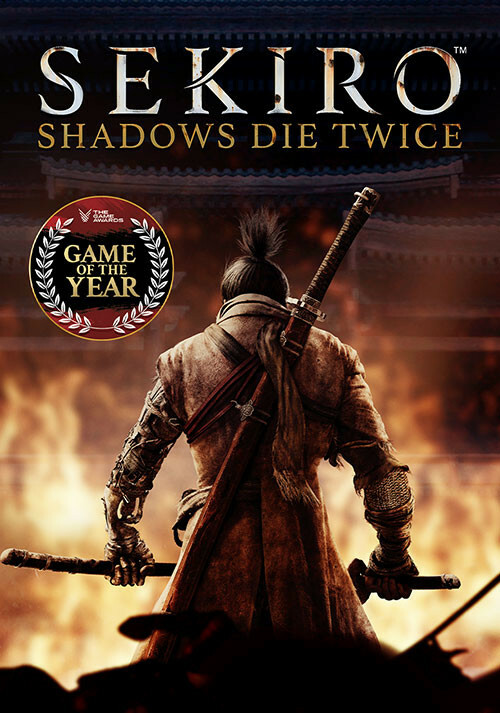 "Heart-stopping swordfights and deft, panoramic stealth waged across another vast, gorgeously rancid From Software landscape." 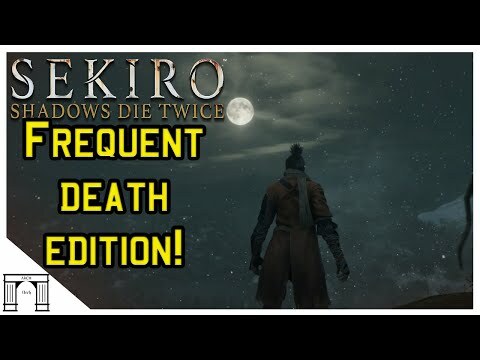 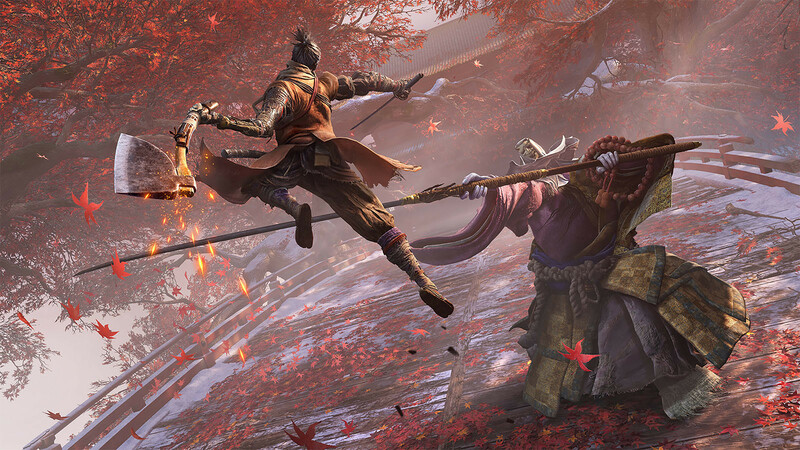 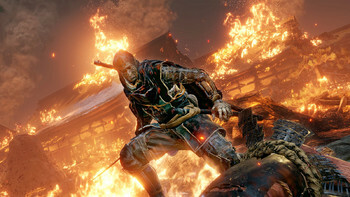 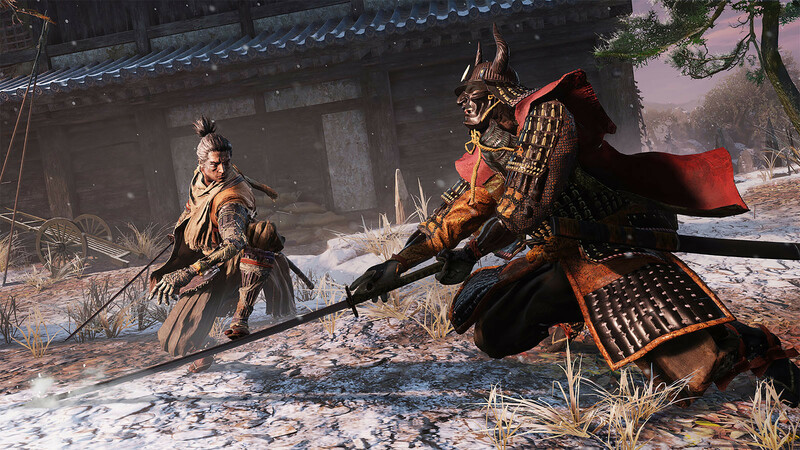 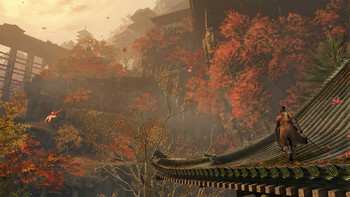 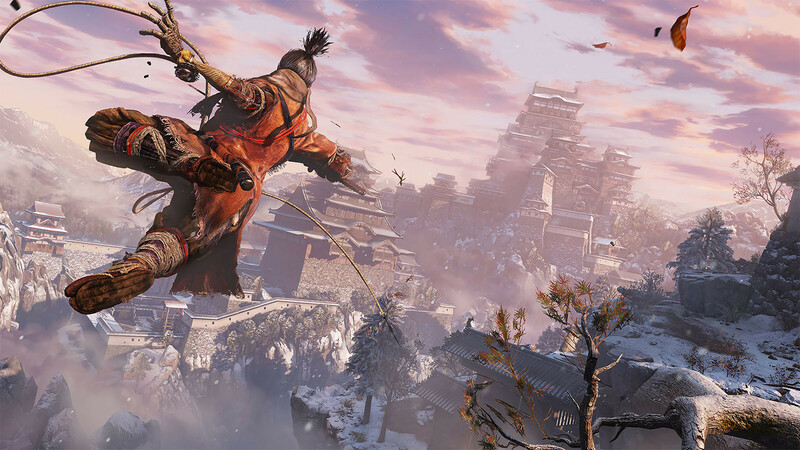 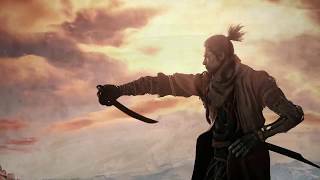 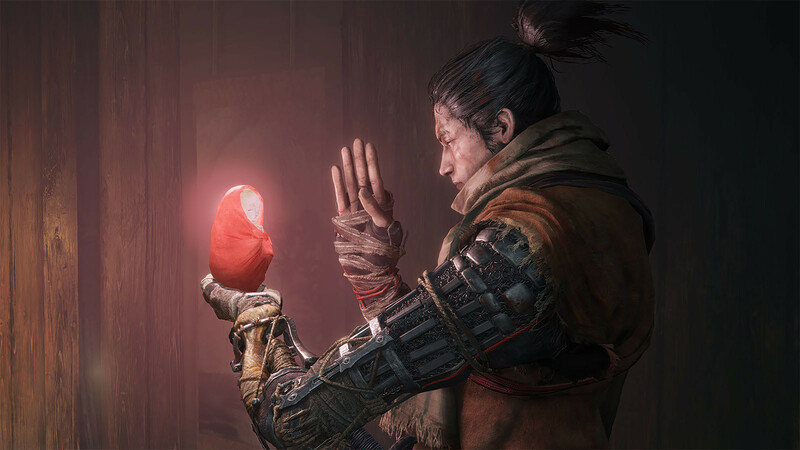 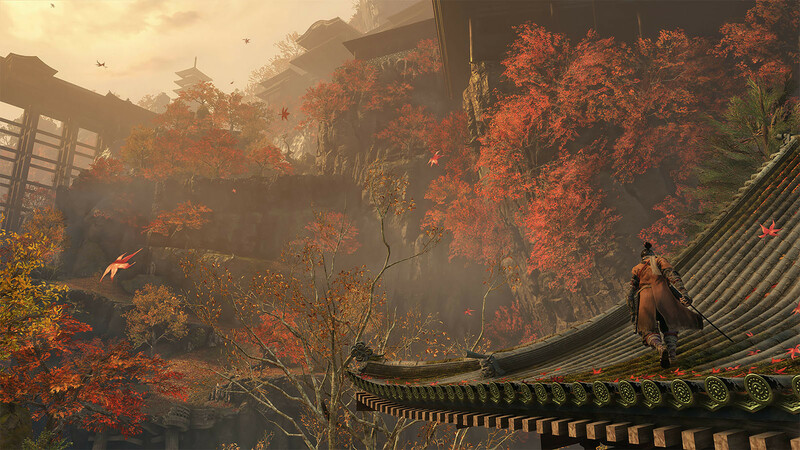 "Sekiro: Shadows Die Twice is a stylish, focused stealth-action take on the FromSoftware formula that evolves in a different and refreshing direction. 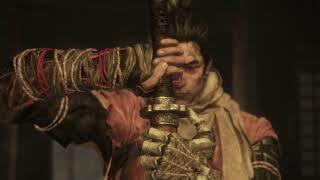 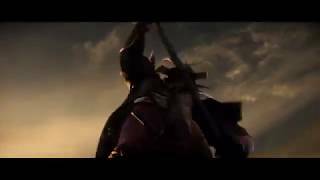 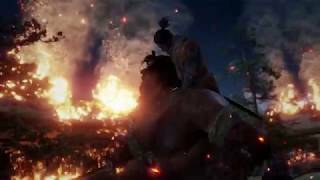 It may be a bit easier than a..."
"A brutal, uncompromising action game with sensational sword combat. 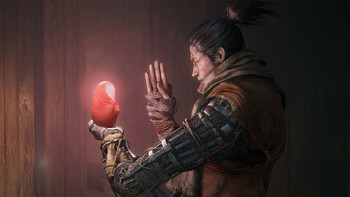 From Software has done it again."